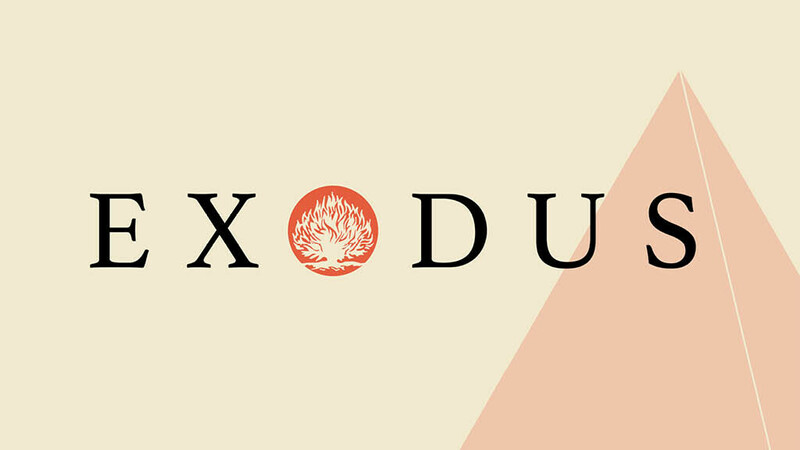 You are invited to join us as we study the book of Exodus together! Exodus tells the story of how God rescued His people from oppression in Egypt and led them through the wilderness. God remains faithful to His covenant and demonstrates His great love for His people countless times throughout this book. We welcome you to join us as we learn more about our faithful God.